Foot Levelers has teamed up with New Balance, to offer you the proven support of individually designed functional orthotics. The Zante Pursuit running shoe for women is packed with technology to help enhance your run, based on data from real-life runners. 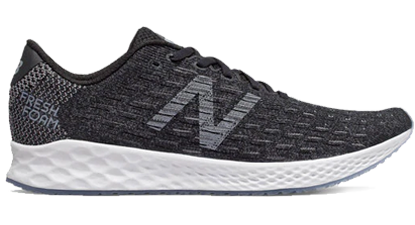 The result: A soft and responsive Fresh Foam midsole with laser-cut perforations that delivers a fast feel without sacrificing cushioning. Plus, an innovative HypoKnit upper offers soft yet strategic support from heel to forefoot. 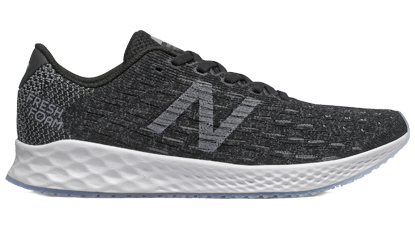 The Zante Pursuit running shoe for men is packed with technology to help enhance your run, based on data from real-life runners. The result: A soft and responsive Fresh Foam midsole with laser-cut perforations that delivers a fast feel without sacrificing cushioning. Plus, an innovative HypoKnit upper offers soft yet strategic support from heel to forefoot.